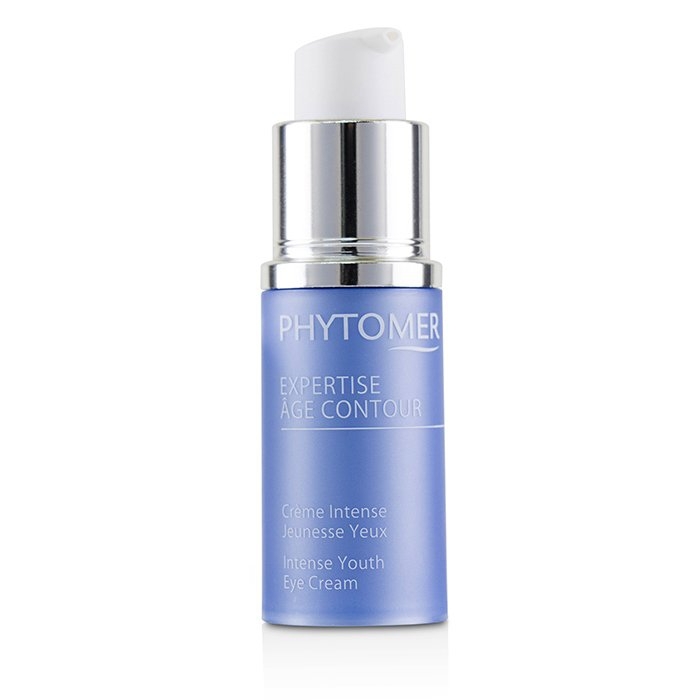 You can fill out an application to receive notifications on available "Expertise Age Contour Intense Youth Eye Cream". In stock more 10 18 pc. 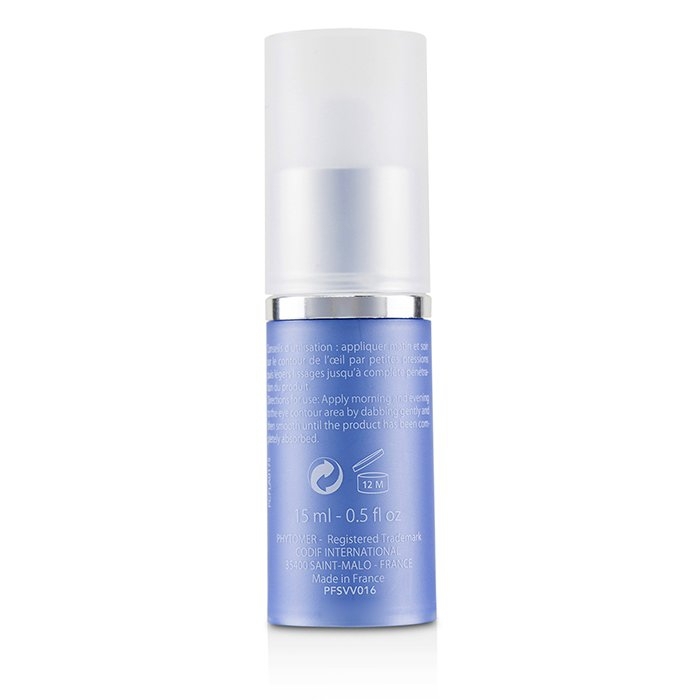 Formulated with Marine Criste to provide a retinol-like effect. 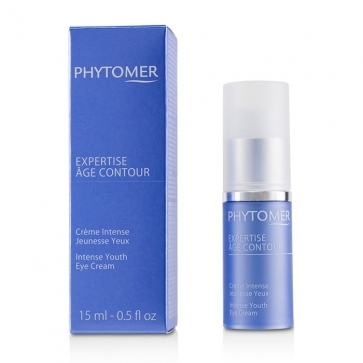 Blended with anti-radical Calliblepharis Ciliata to protect skin from premature aging. Corrects crow's feet & firms up the eye contours. Visibly reduces undereye bags & dark circles. Unveils a smoother, brighter & younger looking eye area.